Five guys with $1,000,000 each could be parachuted into any five states in America to start their own buy here, pay here dealerships, and within five years, they would all have designed their BHPH businesses in the same way. Not because they shared strategies on the airplane before leaping, but because their customers all wanted the same thing-the latest model vehicle with the lowest possible miles for the least down payment. Like most of you, I parachuted into BHPH with a lot less than $1,000,000 to help my family start Mike Carlson Motor Company in Fort Worth, Texas in 1969. After twenty years with them and thirty-plus years in BHPH total, I have a unique perspective on the BHPH industry. My experience led me to create a Web-based BHPH credit scoring and repossession analysis tool. Since 2002, my company has aggregated hundreds of thousands of score sheets and repossession data from hundreds of dealers nationwide in forty-plus states. BHPH dealers must ensure they have the correct deal structure for both them and the customer. Amount riding, cash-in-deal, money-on-the-street, target-risk, and/or deal structure are all essential to a buy-here-pay-here dealers business, and that is why they are our specific focus today. BHPH dealers eventually develop a gut sense for how many dollars they should put at risk with the various types of substandard credit customers they evaluate. The thing that most dealers don’t realize, however, is exactly how much improperly matching deal structure with customers can affect their profits and sales. While there is a direct relationship between low deal structure scores involving high-risk customers and wholesale dollar losses on repossessions, there is also a direct relationship between a dealers unwillingness to settle for low deal structure scores on low-risk customers and missed sales. The maximum deal structure score should be targeted on the highest risk customers- the minimum score should be considered on all low-risk customers, if necessary, to salvage a sale. An ideal score should be 225, but remember to consider all of the deal-structure components that you feel are necessary for proper collateralization while structuring a deal. Deal structure scores between 375 and 75 should be targeted depending on the range of credit risk. Deals structured above the ideal of 225 generally produce better results than deals structured below. When a low deal structure score is coupled with a low-risk customer, however, the results may be even better. 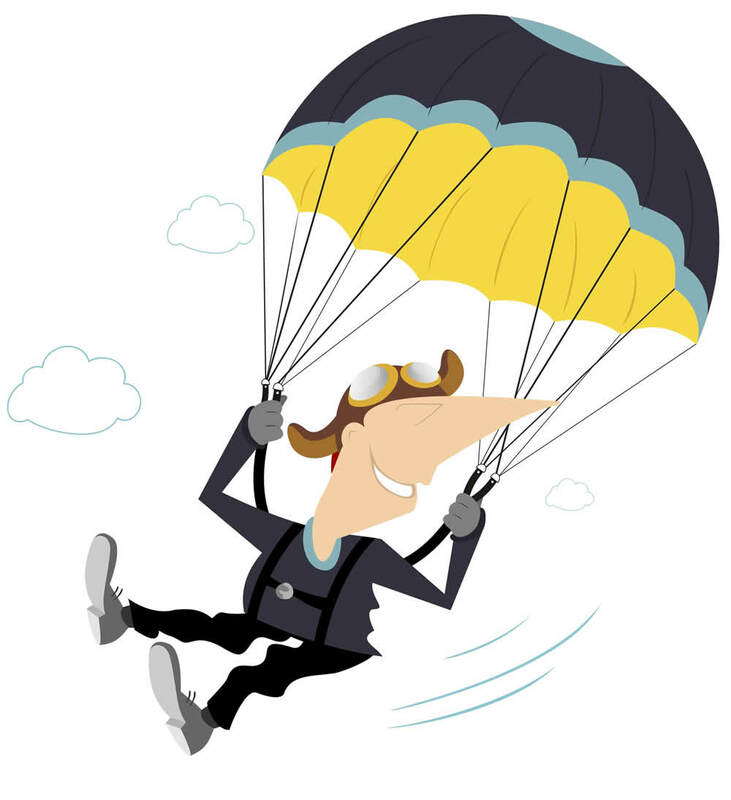 Parachutes have been around since at least the ninth century when Armen Firman jumped off a tower in Cordoba using a cloak stiffened with wooden boards to slow his fall. I have learned that there is a direct relationship between low deal structure scores involving high-risk customers and wholesale dollar losses on repossessions- and, there is a direct relationship to a dealers unwillingness to settle for low deal structure scores on low-risk customers and missed sales. In 1783, Sebastian Lenormand invented the modern parachute. Since that time, parachutes have evolved into precision canopies that give skydivers pinpoint accuracy to hit their targets. As the BHPH business continues to mature and competition abounds, it is becoming increasingly difficult to hit the target. Consider re-packing your parachute. Scott Carlson's new book offers great insights into the world of BHPH financing, its risks, and rewards. More info. 2019 Auto Loan Technologies, LLC.